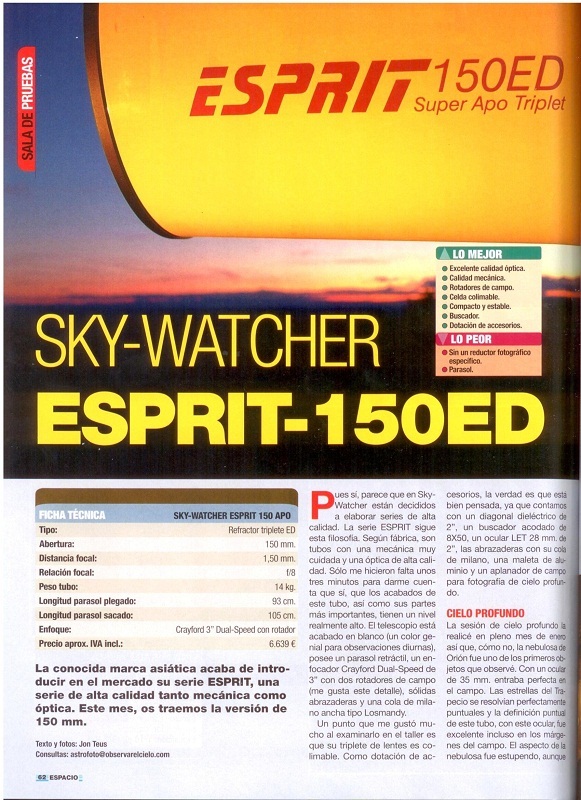 Sky-Watcher Esprit 150 excelled in optical quality, mechanical quality, field rotators, collimating cell and finderscope. It is also compact and stable with accessories included. 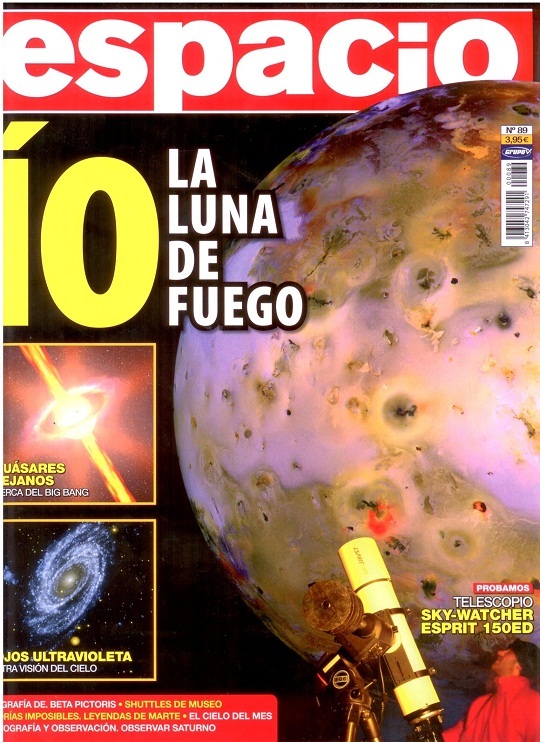 The viewing quality is nearly the same as that of the Officina-Stellare 152 f8.